In Part 2 of this series Karen Lederer outlines some general theories on the perception of speech and how speech and non-speech sounds are processed in the brain. "[listeners alter] the precise mapping between acoustic signal and phonetic category as speaking rate varies." In other words listeners alter the ‘allowed’ voice onset time (VOT) of consonants according to the rate of speech. In rapid speech the VOT of /p/ is shorter than it is in slow speech, yet /p/ is always perceived as /p/ even though its VOT may vary considerably. In voiced/voiceless pairs such as /p/ and /b/ the VOT is essential to their correct interpretation. If the /p/ of rapid speech was heard in slow speech, it may be interpreted as /b/ due to its shorter VOT. When perceiving speech, listeners react accordingly such that the location of the voiced/voiceless category boundary is altered according to the rate of speech. If a voiced bilabial beatboxed sound (such as the simple kick drum /b/ in Stowell’s Beatbox Alphabet) is combined with speech, it may be unlikely to be perceived as /b/ unless its VOT is within the ‘allowed’ time for a /b/ in normal speech at that rate. 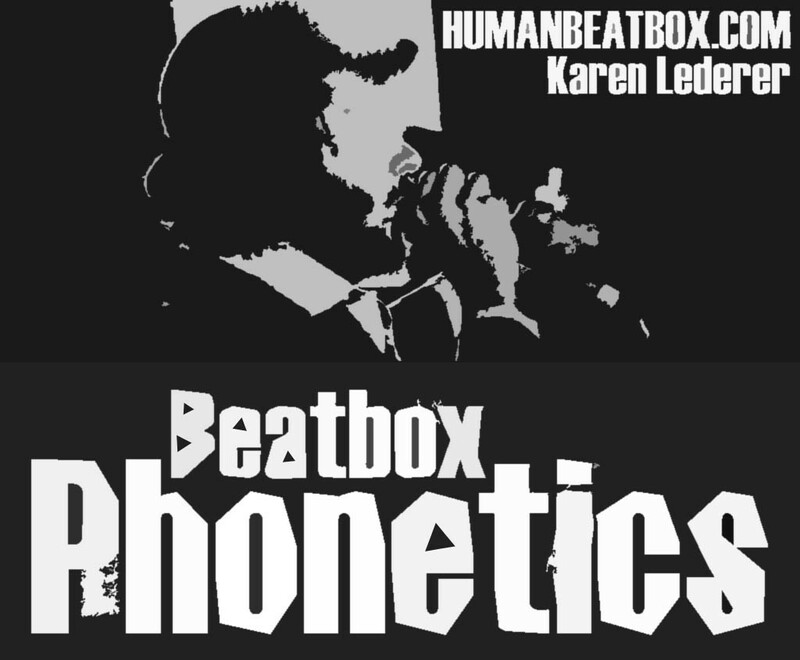 The sounds of beatboxing are not phonemic as they do not combine to form meaningful units like words. They carry no arbitrary meaning and are not categorised into phonemes according to their specific properties. Each sound is considered individually rather than being assigned to a certain group or phoneme and every element of their acoustics affects how they are perceived. Evidence for a separate mode for speech in the brain is important when considering the interpretation of beatboxing because it is made in the same way as speech and by the same system. 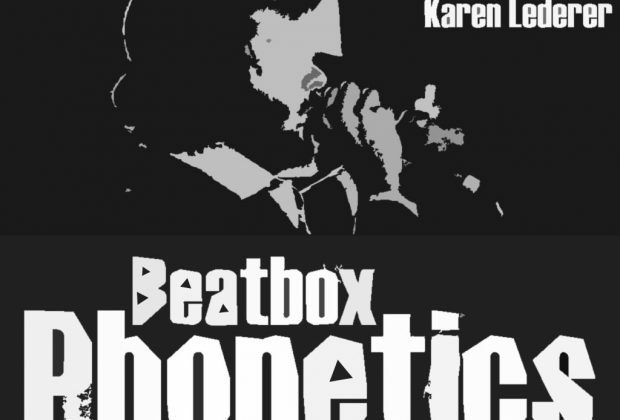 However, beatboxing is not confused with speech - even when performed by the same person and at the same time. Dichotic listening gives some insight into this. Through investigations into dichotic listening (Rand, 1974, Mann and Liberman, 1983) it has been found that an isolated formant transition can be interpreted both as speech and non-speech. In speech, formant transitions rarely occur in isolation, however in beatboxing, sounds tend to be of very short duration and formant transitions often occur in isolation as the sound is cut short before the formant settles into a steady state. 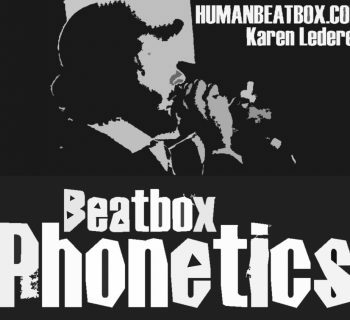 It is possible that beatboxed sounds could be perceived as either speech or non-speech or both. This is the same effect that occurs in beatboxing. Although many sounds of beatboxing are similar to those used in speech, they are not the same and are separated from speech in the same way as Zulu clicks in ‘The Wedding Song’. Notes : Although clicks are speech sounds in Zulu, they are not used in English so to native-English speakers are classed as non-speech sounds. Everest later identifies these ‘important speech frequencies’ as 2000Hz and 3000Hz (Everest, 2001 p43). Since these frequencies tend to be prominent in sounds created in the mouth, they are effectively amplified twice (once by the mouth and once by the ear) in normal speech and hearing. This amplification allows the important information carried at these speech frequencies to reach the brain even when listening conditions are bad.